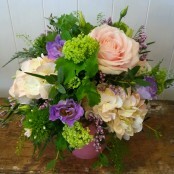 Flowers are the perfect way to celebrate the birth of a brand new baby! 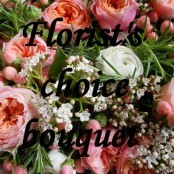 Choose from our selection of bouquets or pick the florist choice and let us create something unique especially for you! 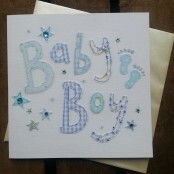 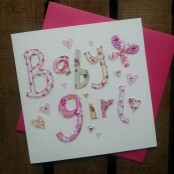 And why not add a luxury greetings card to send a special message for the new baby boy or girl!